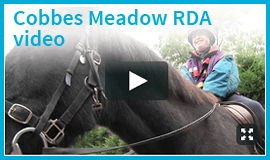 Cobbes Meadow is an independent charity and a member of The Riding for the Disabled Association and is run entirely by volunteers and funded by donations. 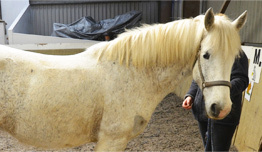 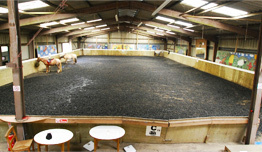 We provide horse riding and carriage driving opportunities for children and adults with various forms of learning disabilities as well as physical disabilities, with the expert guidance of our volunteers and qualified instructors. 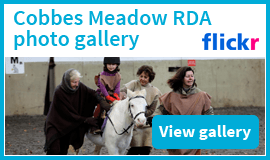 If you would like to learn more about us and what we can offer you, please contact our Riding coordinator on 01227 700495 Monday to Friday 9am to 5pm and we will do our best to answer any questions you may have.